It’s that wonderful time of year again, that time when we get to recognize and celebrate some of the greatest films in cinema that have blessed our screens this year. It’s time for the Academy Awards! 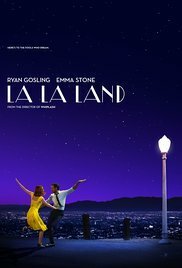 The nominees for Best Picture have captured the attention of some of the most renowned critics (like myself ;)) and the hearts of audiences worldwide. And while The Academy will judge these films on their direction, cinematography, acting, and original scores, I will be evaluating them for their lessons in leadership. Cast your own vote in the comments below and we’ll announce the winner in a special release next week! Did I expect to walk into a musical and leave with leadership lessons? Definitely not. But did I? Absolutely. If you can manage to look past Ryan Gosling’s dashingly good looks, Emma Stone’s relatable charm, or their emotional lovesong of a story, there is an incredible tale of becoming a leader in your own life. Mia and Sebastian meet in the fast-paced City of Angels, both struggling to catch their stride. Caught in the whirlwind of young love, they both make choices and sacrifices that drive them further from their dreams and take a toll on their relationship. The journey of self-discovery is messy, taxing, and sometimes painful, but until we know who we are and what we are capable of there is absolutely no way for us to be able to create something bigger than ourselves. When you watch the end of the film through this lens, it becomes less heart wrenching and much more uplifting: Both Mia and Sebastian ended up right where they needed to be, and they were lucky enough to have helped each other get there. All leaders will face obstacles that threaten their visions. Though there are those few, strong leaders who are up against odds that have never been beat. 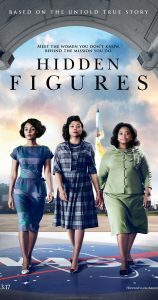 Katherine Johnson, Dorothy Vaughn, and Mary Jackson were three such trailblazers: the first woman credited as an author in NASA’s Flight Research Division, NASA’s first African-American supervisor, and the first black female aeronautical engineer in the field, respectively. During the peak of the space race, their contributions as mathematicians and physicists were crucial to the Friendship 7 mission that successfully put the first American man in space. These ‘hidden figures’ pushed back against racism, sexism, and segregation as they helped to write one of the most significant events in American history. They are a testament to the power of leading quietly, but in a steadfast and unyielding pursuit of progress and change. When Mary Jackson testifies in front of a judge so that she can take engineering classes at a white school, she asserts that when we aren’t afraid to challenge the status quo, when we are strong enough to be the ‘first’, “We can change the world”. Desmond Doss, a WWII combat medic, rescued 75 men from Hacksaw Ridge during the battle for Okinawa. A man of devout faith, Doss achieved this feat without ever firing or carrying a weapon. The military called him a conscientious objector, he described himself as a ‘conscientious cooperator’. This conflict in values makes him an outcast in the eyes of his fellow infantrymen and his superiors, who go so far as to draw military charges against him. 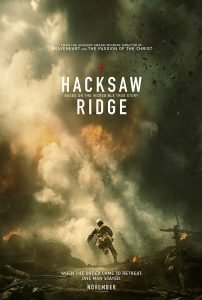 Even as he faces life in prison he is not dissuaded, telling his fiancé, “I don’t know how I’m going to live with myself if I don’t stay true to what I believe.” His conviction is overturned by a Federal judge and he is deployed to Japan and the deadly battlefields of Hacksaw Ridge. When his infantry is ordered to retreat after an ambush, Doss refuses to leave his wounded comrades behind. He spends the night single handedly retrieving soldiers from the ridge and lowering them down the cliffs to safety. His courage and conviction inspired his infantry to return to the battle ground and ultimately their efforts were a major turning point in the war. Leaders who know their values, live their values, and don’t sacrifice their values, leave a lasting impact on the lives they touch. It won’t always be easy, but remaining true to what you believe in, especially when your values are challenged, is what defines truly authentic leadership. Meet Lee Chandler. 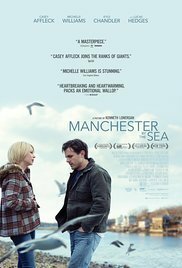 Lee leads a jaded, lonely and monotonous life until his brother dies and he must return home to Manchester by the Sea. 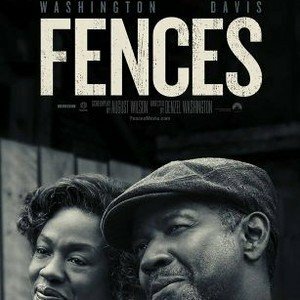 When he learns that he has been elected the legal guardian of his teenage nephew, Patrick, Lee is reluctant to accept his new role. While the reason for Lee’s homecoming is obviously painful, we slowly learn that the circumstances that caused him to leave Manchester in the first place are far more torturous. We can’t always choose when we’re called upon to be leaders. There might be times when we just don’t want to, when we’re not ready, or we’re afraid. But those are usually times when others need us most. Lee embodies this as he continually sacrifices his own needs in order to protect Patrick. But even leaders have limits, and it’s important to respect our own. Lee can’t overcome his past in Manchester, and ultimately decides to return to his life in Boston. He chooses to take care of himself, knowing that it is the best way for him to continue to provide opportunities for Patrick. We can learn so much by studying leadership in film, but these lessons should always be taken with a grain of salt. 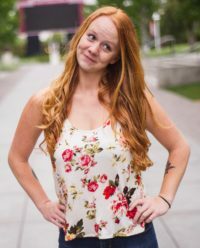 We enjoy movies because they are idealized Hollywood versions of the world we live in, therefore the application of these lessons may be challenging in ways not addressed in their stories. 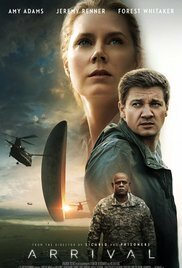 However, I believe that these nominated films do a particularly wonderful job of doing justice for the human condition, the nuanced nature of the philosophy and practice of leadership, and the very real impact of our intentions and our actions. Obviously, not all of the nominees have been reviewed here. I tried to watch as many as possible before writing this post but still need to see Lion, Moonlight, and Hell or Highwater! 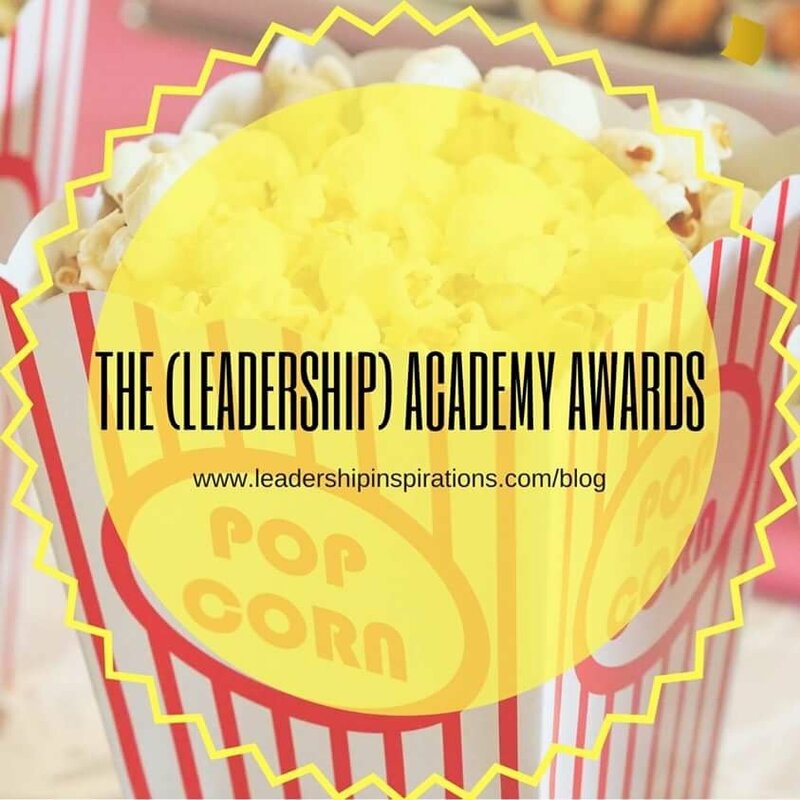 If you have seen any of these films and were inspired by their leadership lessons please share them here as we’d love to read all about them! Don’t forget to vote in the comments!